No longer a China newbie? 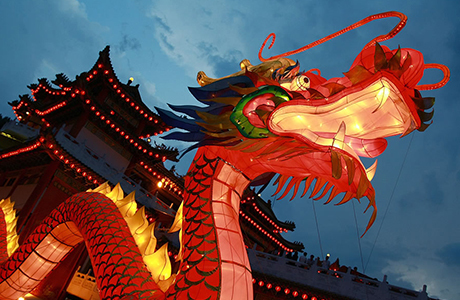 Here you can delve into more in-depth and nuanced discussions on China. Where can I find this book in Beijing? Health-Care for Foreigners in China? When talking with Chinese people which topics should I be sensitive about? If I have a job in China do I still need to pay US taxes? How would I do this while in China? What is the Public Security Bureau?